When people watch an amazing YouTube video, they may want to convert the YouTube video to an MP3 file. 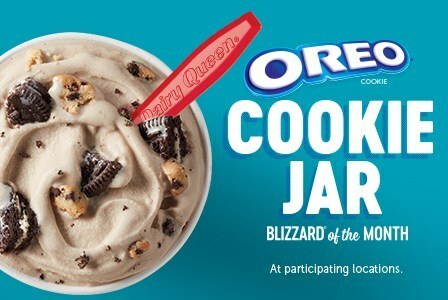 If you’re one of them, look no further! This post shows you how to convert YouTube videos to MP3. If you want to convert your YouTube videos to MP3 files, you may need to do it with video editing software. 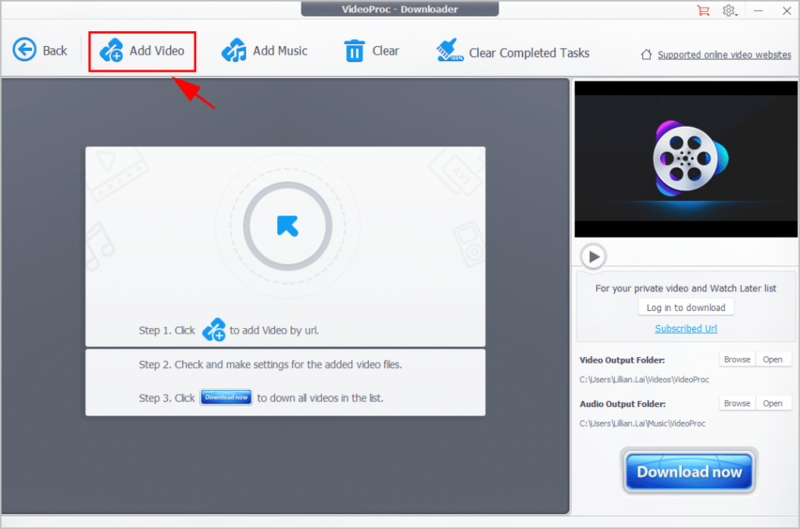 Usually you will need to download the YouTube video using the video URL, then you can convert your downloaded YouTube video to MP3. In that case, it saves time and patience to do it with an all-in-one video editor. 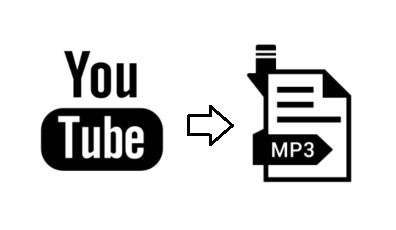 Here are the two best methods to convert YouTube to MP3. 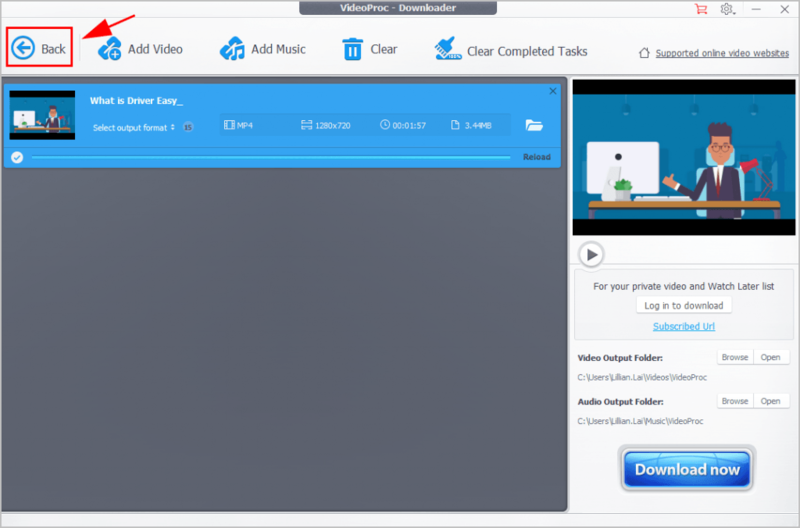 WinX HD Video Converter Deluxe is an all-in-one video editing tool. 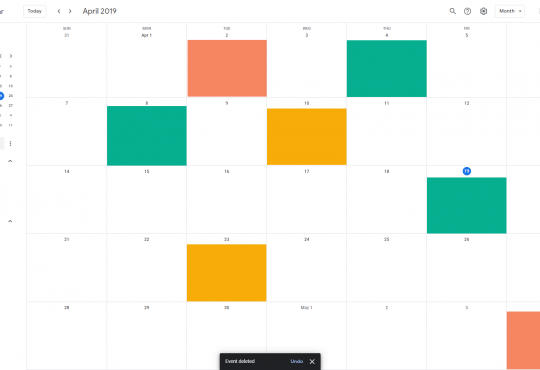 It allows you to download videos from more than 1,000 websites like YouTube, Facebook, etc, converts videos to any popular formats, and cut your videos quickly and easily. 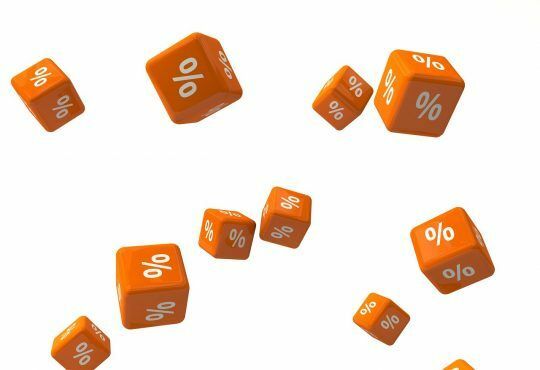 You’ll get 50% discount and 30-day money back guarantee to buy. 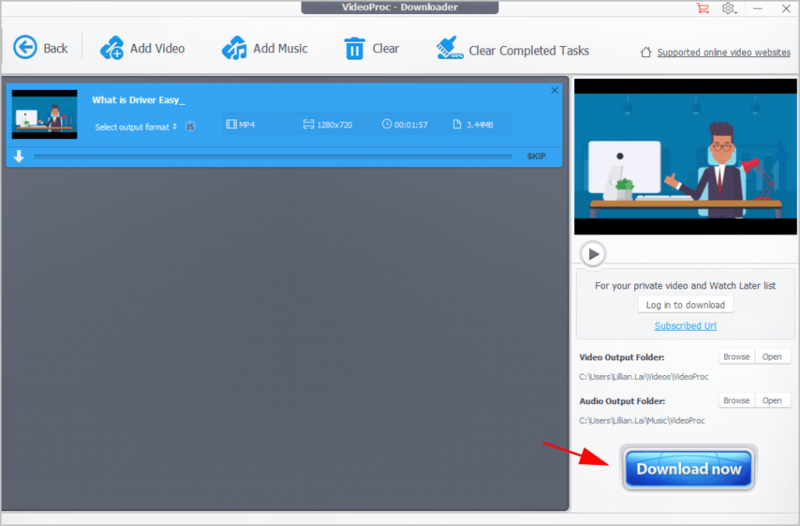 1) Download and install WinX HD Video Converter Deluxe (available on Windows and Mac). 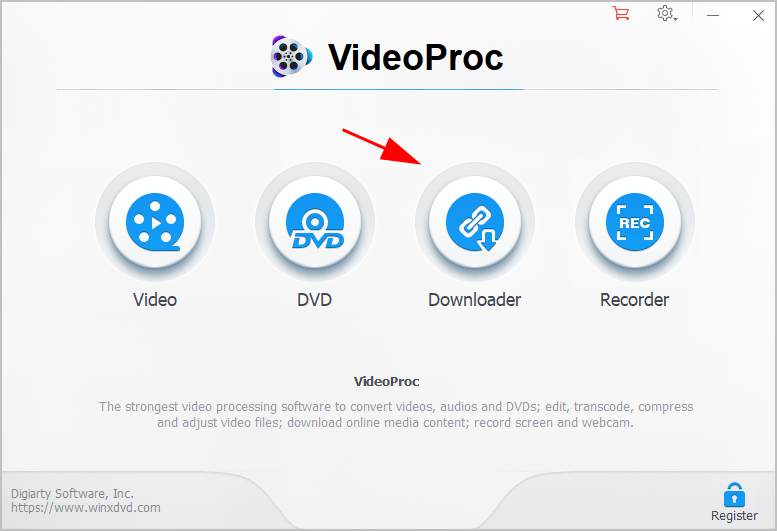 2) Run VideoProc in your computer. 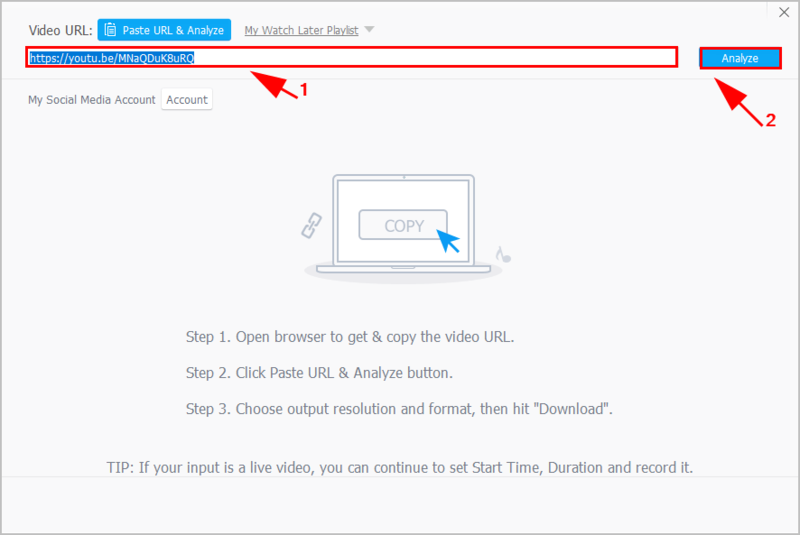 5) Copy and paste the URL of your YouTube video and click Analyze. 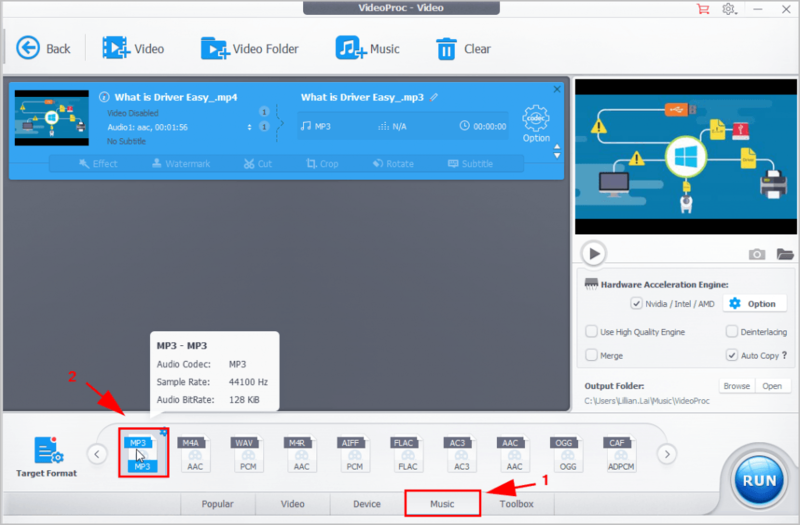 6) After analyzing, choose the video quality from the list, then click Download Selected Videos. 7) Click Download Now at the bottom right corner. Take a note on where your video has been saved to. 8) After downloading, click the Back button on the top. 10) Click + Videos. 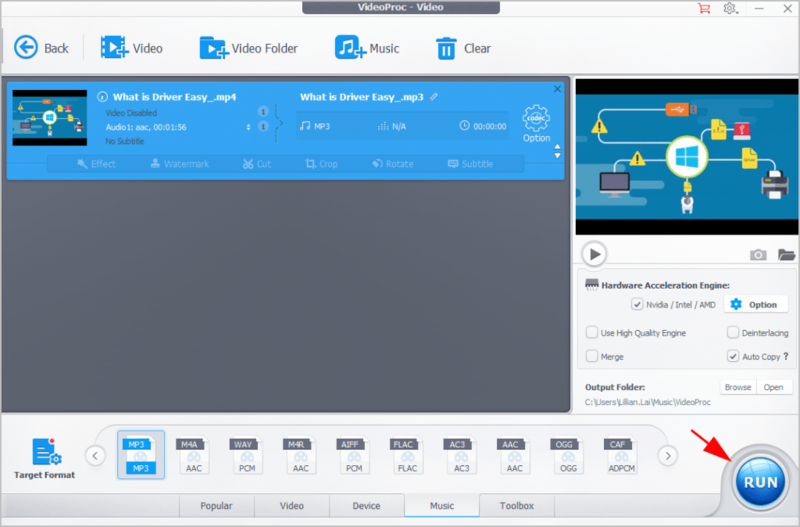 Then go to the file location to select and import the video that you just downloaded. Or you can simply drag and drop your video here to the pane. 11) Go to Target Format, click Music and select MP3. 12) Click Run. 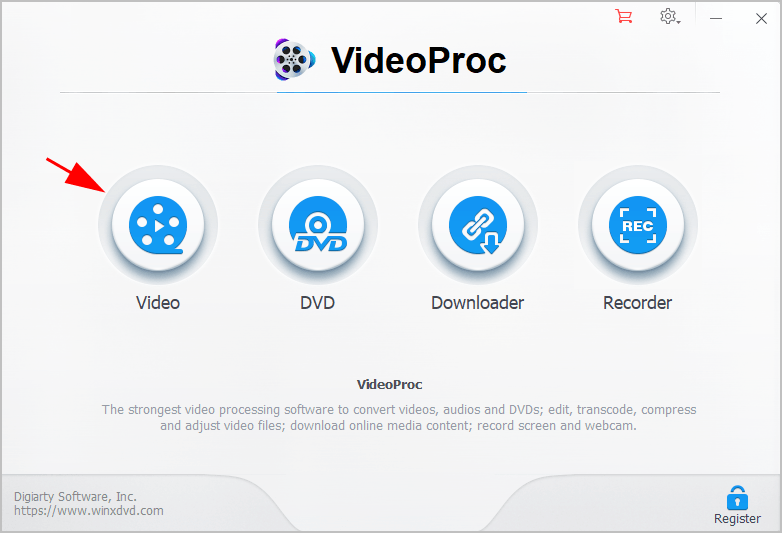 VideoProc will convert your video to an MP3 file. Once completed, the output folder will pop up and show you the converted MP3 file. Enjoy it! If the above method doesn’t work for you, don’t worry. You have another option – converting YouTube videos to MP3 files online. 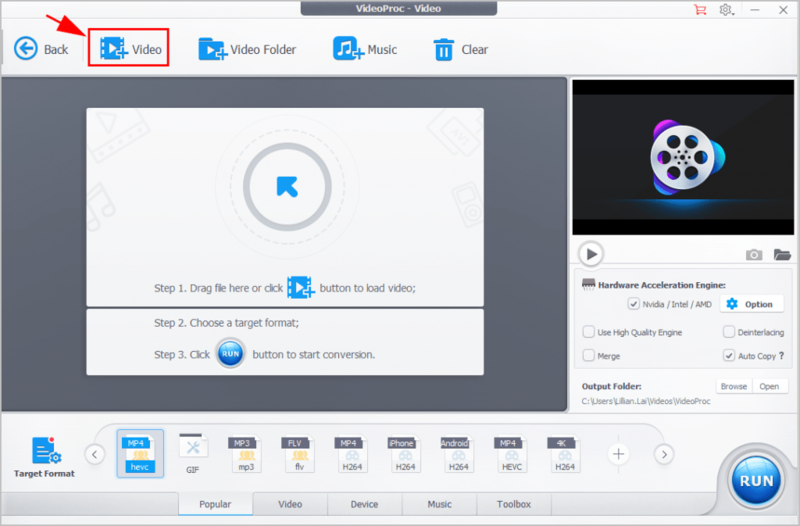 Using an online video converter helps you convert your YouTube videos easily, and you don’t need to download the heavy software. 1) Open https://www.onlinevideoconverter.com/youtube-converter in your browser. 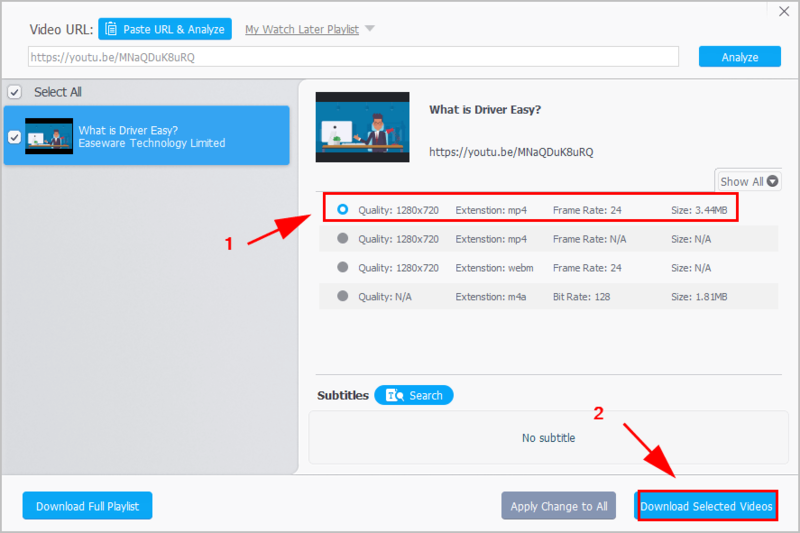 2) Copy and paste your YouTube video URL and paste, then click the drop-down menu of Format, and choose Audio Formats > .mp3. 3) Then click Start. The website will start processing. 4) Once finished, click Download to download the MP3 file into your computer. Or you can scan the QR code to directly download the MP3 file to your mobile phone.